While health experts in the United States tell us to drink less beer and eat healthier, in Germany there are no such warnings. There is even a month-long festival dedicated to doing exactly those two things. Oktoberfest is held every year in Munich and involves people dressing up in traditional German clothing, drinking 1-liter glasses full of beer and eating many different varieties of sausages and meat. 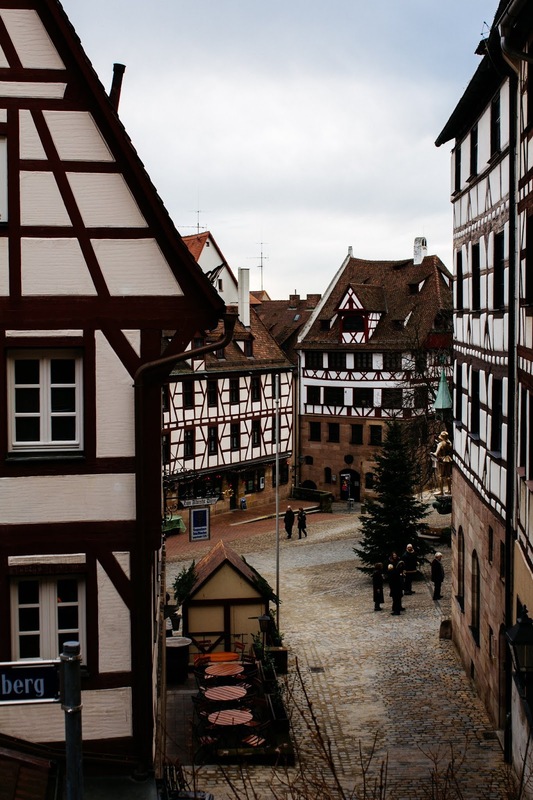 If you love gorging on food and drink, Germany is the place to head. No mention of Germany can of course be complete without a mention of its past. In a day and age where right-wing politics seems to be on the rise, its important to remind ourselves of just how much damage fascists can cause when in power. There is no greater place do that than Berlin, where you can go on a walking tour to learn about the ghosts of the Nazi Party’s time in power or visit the striking Holocaust Memorial, built in tribute to the millions of Jews and other minorities who were put to death. The Alps are a stunning mountain range found in southern Germany, along its border with Austria. During the winter, they teem with winter sports such as skiing and snowboarding and in the summer, they are a lush green of grass and beautiful pine trees. By visiting German, you are visiting a land of geniuses. The creator of the most famous equation in history, Albert Einstein, came from Germany, as did Ludwig van Beethoven who published his first composition at the age of 12. You can even visit the University of Leipzig, where Wilhelm Wundt founded the first laboratory dedicated to psychology, creating a subject that continues to provoke wonder to this day, such as on the website Appsychology.Com. The Rhine is one of the worlds most famous rivers and a cruise down it will take you through some of Germanys greatest cities. Among others, you can experience Cologne, Dusseldorf, Mainz, Bonn, Karlsruhe, Leverkusen and Duisburg and you aren’t just restricted to places in Germany either – the river also takes in the likes of Basel in Switzerland, Strasbourg in France and Rotterdam in the Netherlands.